GOTECH, Inc. provided engineering and site inspection services for the 2015-2016 BTR Airport Master Plan report led by Kutchins and Groh, LLC during the period 2015 and 2016. The Master Plan is a comprehensive document setting forth a 20-year development plan for the Airport. GOTECH's work included field surveys to document BTR owned properties, survey inspection of runways and taxiways, and assisting in the preparation of overall drawings showing pavement conditions. Additionally, GOTECH attended project meetings, developed construction cost estimates, and assisted in the selection of projects for the Master Plan. 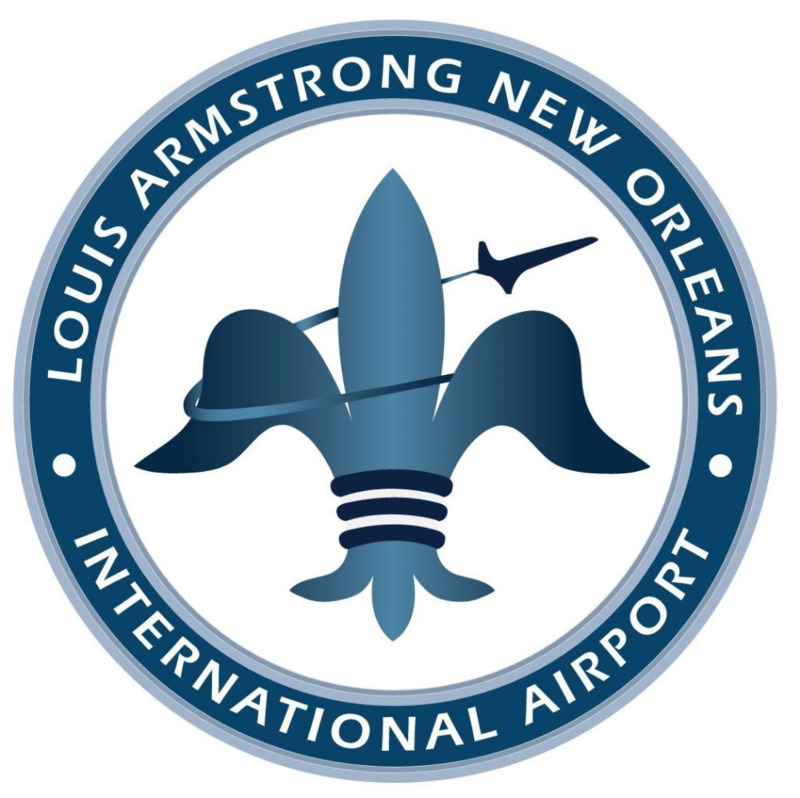 GOTECH, Inc. combined forces with four other joint venture partners to provide engineering and construction management services at the Louis Armstrong New Orleans International Airport. Collectively known as the Parsons Aviation of Louisiana (PAL) Team, GOTECH and its partners were the Program Managers for a variety of projects at the airport. These projects included runway expansions, runway rehabilitation, taxiway upgrades, cargo pavement analysis and ARFF station design and procurement. Residential sound insulation programs, terminal relocation, lighting improvements and traffic control projects were also controlled by the PAL team. GOTECH personnel worked closely with the airport staff in order to monitor the design and construction work as quality control and quality assurance tasks were an important part of the PAL team responsibilities. GOTECH provided civil design and construction services which included preliminary and final engineering design drawings for the reconstruction and overlay of South General Aviation Apron. Preliminary site work and topographic surveys were performed. Specifications, contract documents and construction services were also required. GOTECH provided on-going engineering services, including professional planning, civil and electrical engineering services, design of runway pavement, lighting, navigational aids and other miscellaneous improvements. The south apron reconstruction design documents (plans and specifications) were produced by GOTECH. Rehabilitated the airport runway and construction observation was also performed. The Shreveport Downtown Airport is located in a bend of the Red River and is on a tract of land 933 acres in size. GOTECH personnel began theboundary survey project with an extensive data search to find existing mapping, previous surveys, legal descriptions and adjacent parcel descriptions. Our field crews made field determinations of the low water line to use in locating the property boundary along the edge of the river. GOTECH also located the parish line that crossed the site. A final boundary map was produced by our team that was suitable for recording in the parish courthouse. GOTECH, Inc. served as the survey and civil design sub-consultant on the Shreveport Regional Airport Terminal Renovation Project. Working under the direction of the project architect, our personnel obtained field data and produced the associated mapping documents. Our survey crews completed the topographic and baseline control survey for the project. Under the Civil Engineering Design Phase of the project, GOTECH engineers completed the parking lot paving design, drainage design, access road layout, retaining wall design for the perimeter road, joint layout, striping layout, cross sections and details, finish grade sheets, utility plan upgrade and fencing/gate details.